Guacamole and How to test Avacados? Guacamole, a dip made from avocados, is originally from Mexico. For the perfect guacamole use good, ripe avocados. You can check for ripeness by gently pressing the outside of the avocado. If there is no give, the avocado is not ripe yet and will not taste good. If there is a little give, the avocado is ripe. If there is a lot of give, the avocado may be past ripe and are not good. You also have to taste test first before using. Guacamole with mexican rice, yeyeyeyye!!!!!!!! In a medium size bowl, mash together the avocados, lime juice, and salt. Mix in onion, cilantro, tomatoes, and garlic. Stir in cayenne pepper. Refrigerate 1 hour for best flavor, or you can serve immediately. 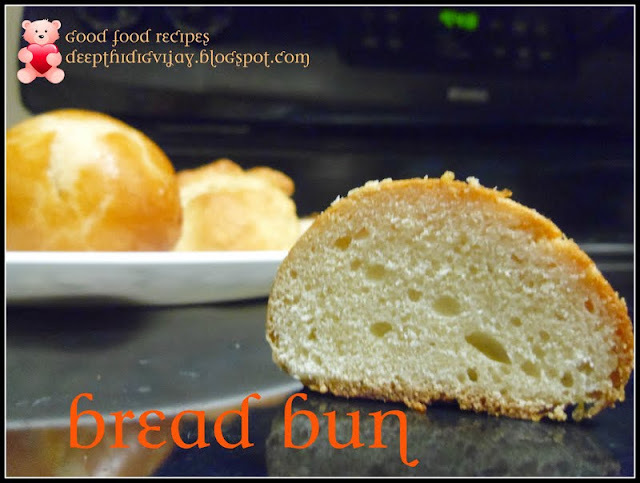 its def a quick fix recipe ! 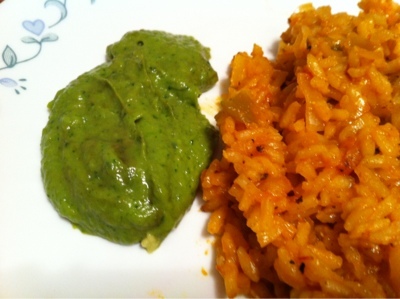 I do not add garlic, will give it a try next time..
love the colour of guacamole with the contrast of Mexican rice.